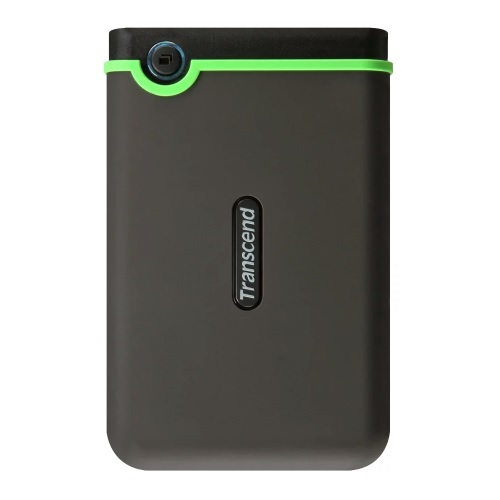 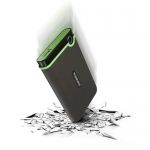 Transcend StoreJet 2.5 Inch 1TB USB 3.0 Anti-Shock External Hard Disk Drive + FREE Hard Drive Pouch! 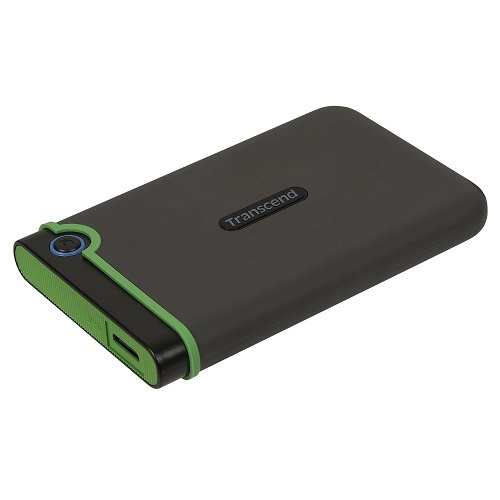 Purchase this Transcend Hard Drive and we'll send out a FREE Hard Drive Pouch! Promotion valid until 27th of December 2019. 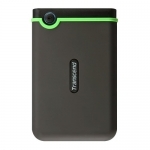 One plus one is greater than two. The StoreJet 25M3 combines the shock-resistant qualities with the SuperSpeed 5Gb/s interface bandwidth of USB 3.1 Gen 1, allowing users to enjoy ultra-fast file transfers and the highest level of anti-shock protection.